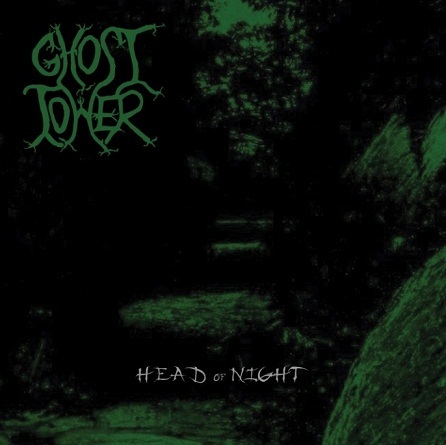 Ghost Tower "Head Of Night"
Home > CDS > Ghost Tower "Head Of Night"
Heavy/traditional metal. This along with The Sciences was my favorite release of the 2018 year. Von Hexe "Ord-o Acausa Caenaculum"
Poprava/Ravendark's Monarchal Canticle "Pure Hate Attack"
The Protocols Of The Elders Of Zion "On The Jews & Their Lies"